Good afternoon everyone, and welcome along to another Ask The Experts post. 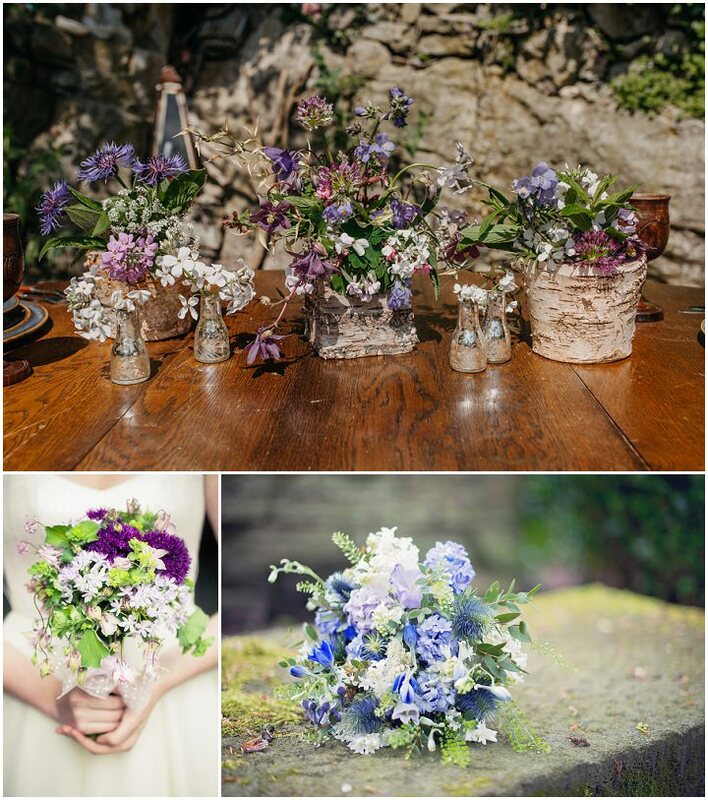 Today I am thrilled to welcome back Tracey of Campbell’s Flowers. 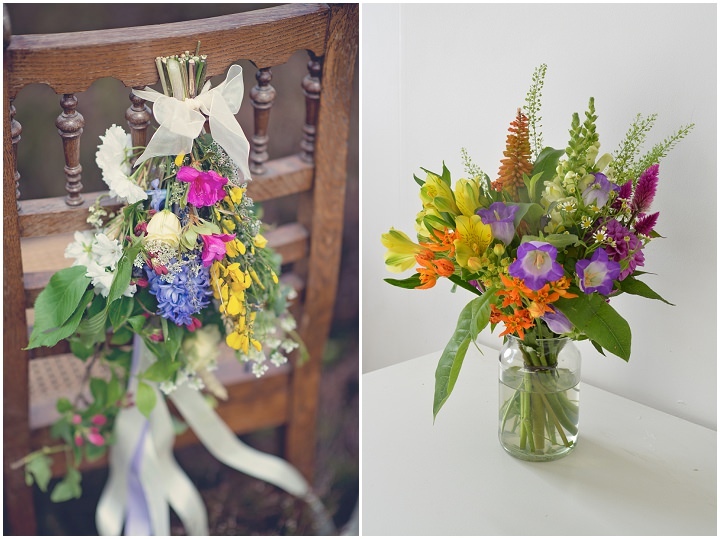 As you may already know, Tracey is our resident flower expert, and all round floral creative. 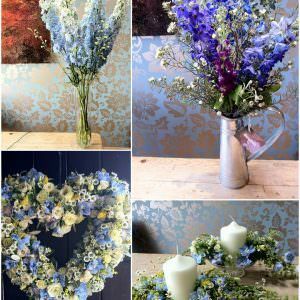 Today Tracey is here to talk to you about how you can work your wedding flowers into this years hot trend, Pantone’s colour of the year, Ultra Violet. 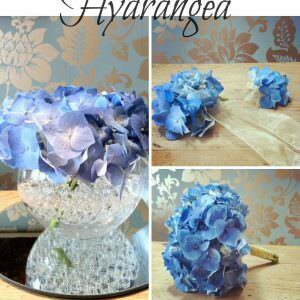 Whatever your thoughts on this years colour, you have to admit it is a versatile one. 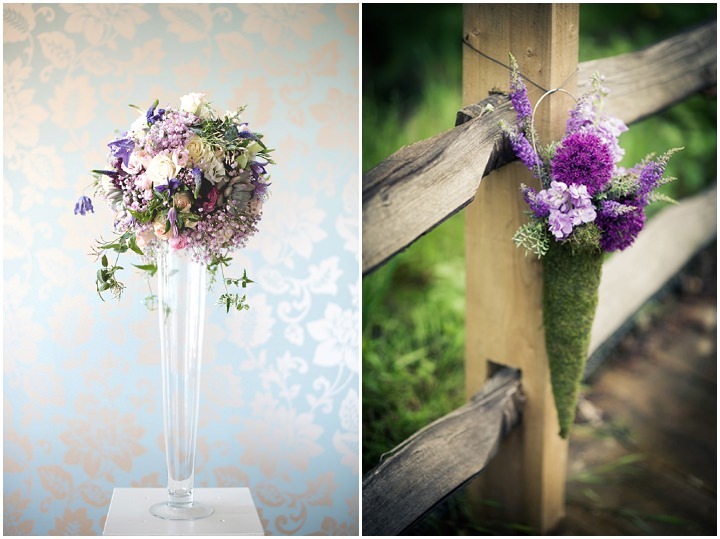 You can use the shade and tone of Violet in so many ways and with flowers there are so many possibilities. I’ll let Tracey tell you more. 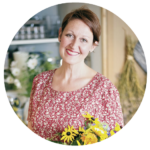 We’re thrilled to be popping up on Kelly’s beautiful blog again, especially as we’re here to chat about a trend that’s got us rather excited over at Campbell’s HQ. 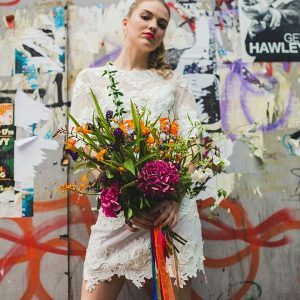 It’s one you lovely Boho readers, may have noticed on the radar increasingly since the start of the year; all thanks to Pantone announcing their colour of the year for 2018: Ultra Violet. Yep, this is no wallflower of a colour. No humble hue happy to sit unnoticed in the shade or quietly blend in. No, this, dear readers, is a showstopper. A dazzler. A statement-maker. And I for one can’t get enough of it. Pretty much as vivid as it’s possible for a colour to be, this deep and rich purple has long been associated with royalty and has more than a hint of the cosmic about it. It hasn’t been without controversy though, and not everyone has rushed to embrace it. In the design world Ultra Violet has experienced something of a ‘Marmite moment’ and divided opinion in the worlds of fashion and interiors. 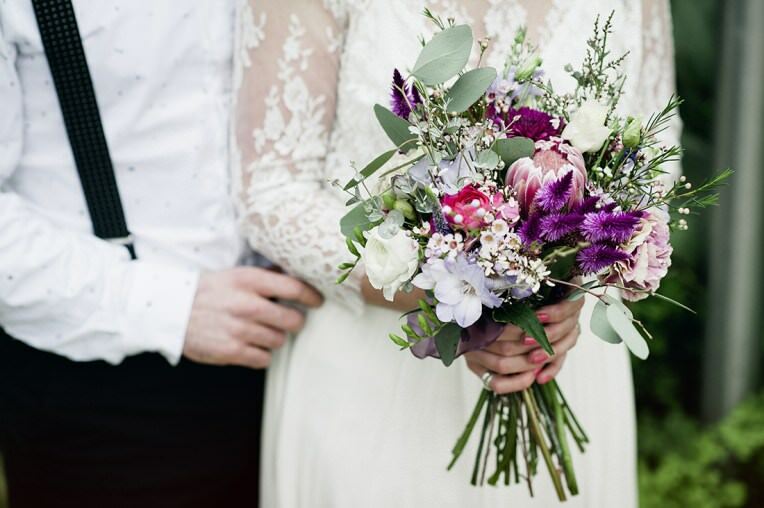 Flowers, however, offer a huge variety of ways to include it, play with it and truly get creative with it, so we want to show you how Ultra Violet can work for your wedding, so pop on Purple Rain and get ready to be inspired. One thing to consider is whether you want it to be toned down a tad to work cohesively within the theme of your day. 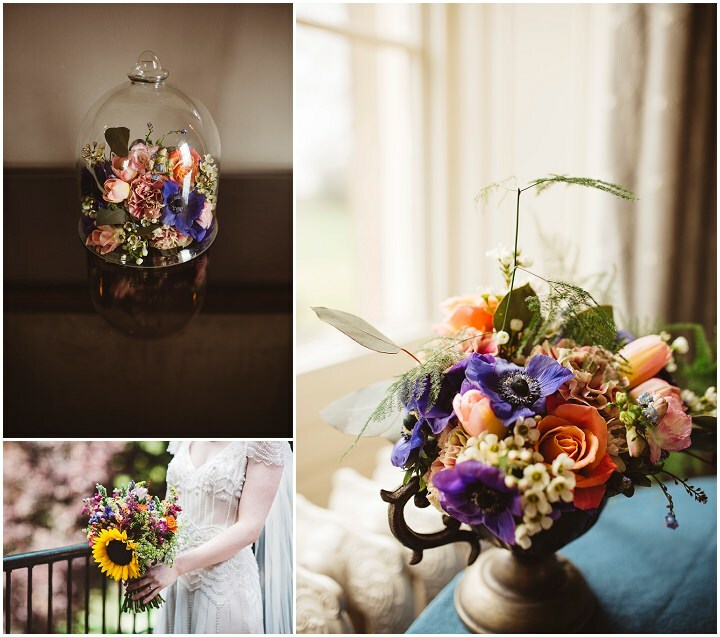 It’s something that could be really easily achieved in wedding floristry, by thinking carefully about the colours you are combining it with. 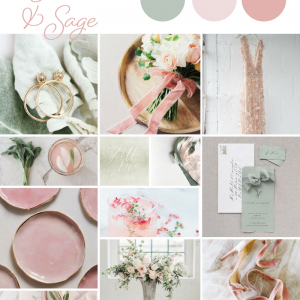 To create a softer, luxe look you could try adding in gentle lilacs and soft champagne blooms. 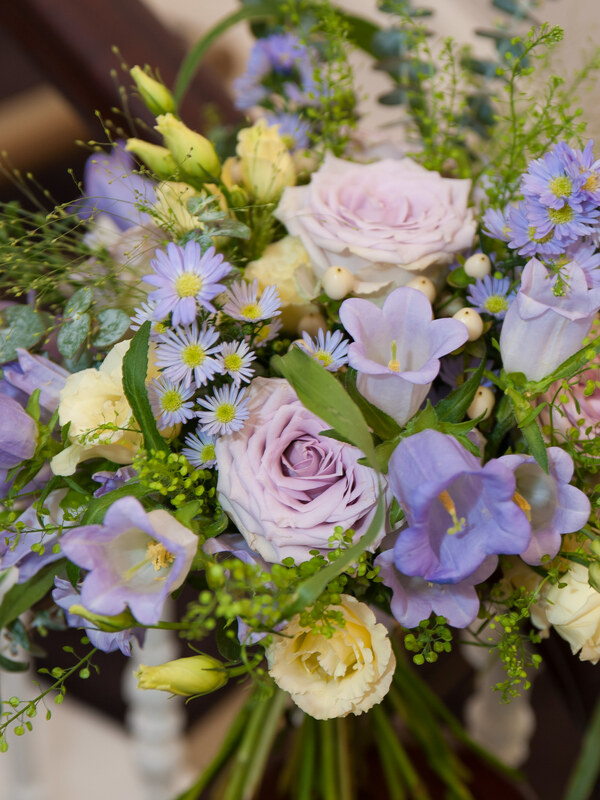 Mix Ultra Violet with ‘dirty’ grey tones ‘Earl Grey’ roses for a feminine, rich and romantic look. If you’d prefer your Ultra Violet at full blast, and part of a stunning cacophony of colour aim for contrasting colours on the colour wheel. Pair it with sunny yellows for an upbeat summer carnival or festival feel. 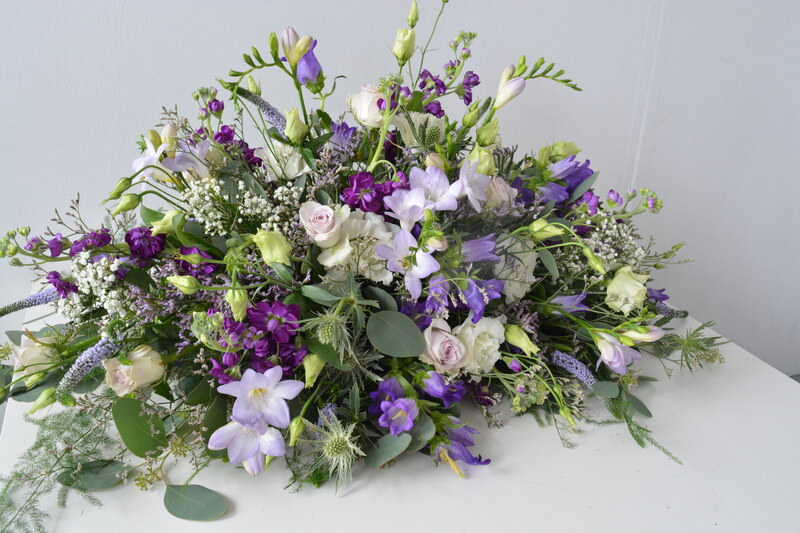 Ultra Violet also works beautifully when you create a polychromatic design that incorporates a beautiful mix of many colours, just as in nature you would find a meadow full of wild flowers of all different shades rather than one or two. 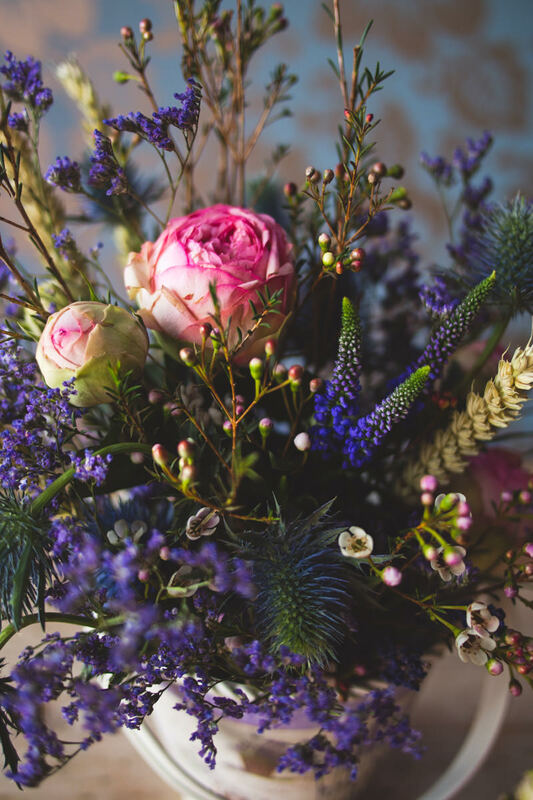 There are no rules about what you can or can’t throw in here, so it’s a great way to work with your florist to get really creative and craft something sensational. 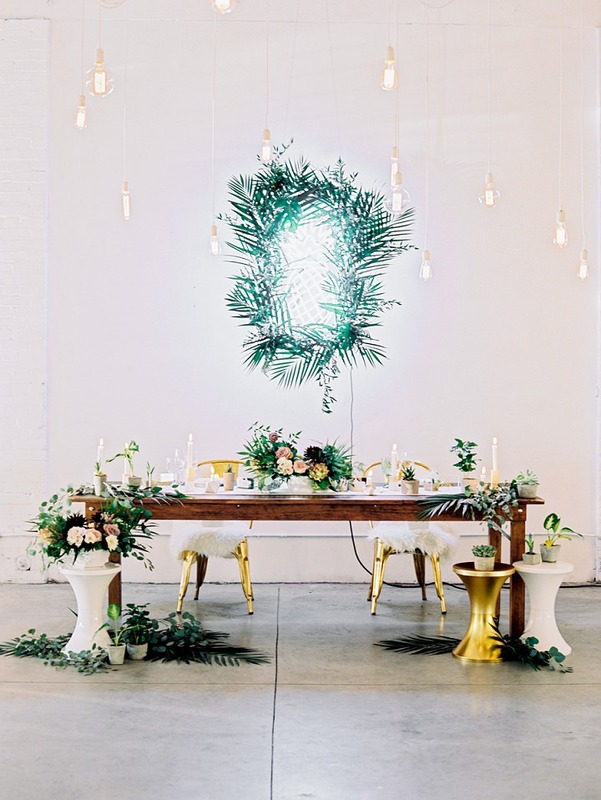 We’re super excited to see how this trend unfolds this year and see how our couples work it into their big days. We’d love to hear your thoughts too, will you be daring to give Ultra Violet a try? wow! Look at those playful colors! This would really suit every wedding! Colors look especially great against the green.